Nothing is impossible for the classic motorcycle modifications enthusiasts, as well as with the 1971 Honda CB450 that was successfully molted into the cool and flashy café racer figure. 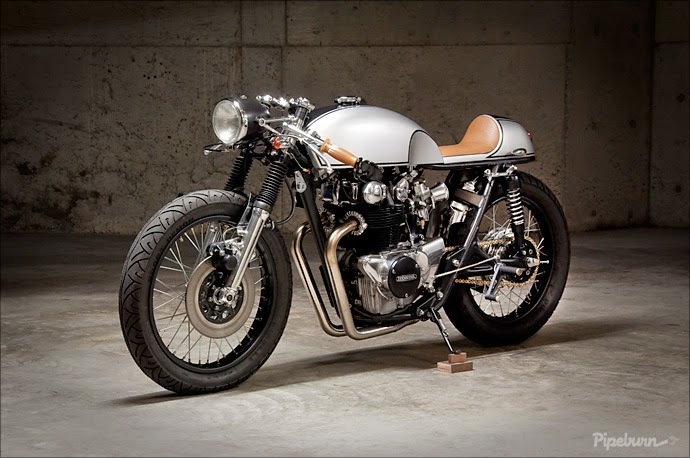 There he is Pepe Luque who managed to change the classic worn looks of 1971 Honda CB450 into a motorcycle that still has the classic impression but look more cool. 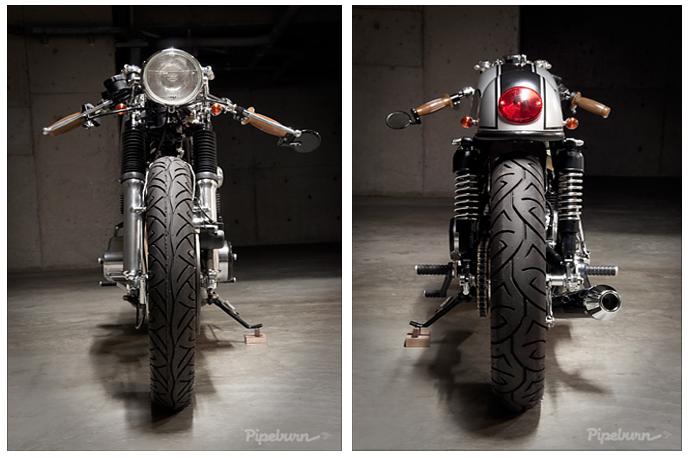 This custom café racer bike named Bonita Applebum was once just a rusty classic motorcycles which is bought on eBay. Thanks to Pepe Luque's creative hand touch, now the CB450 looks elegant with the combination of white-black color and chrome accents. 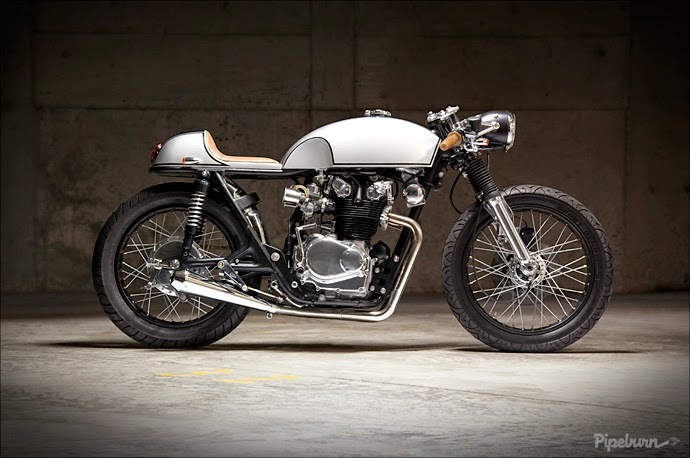 Bonita Applebum is the first Pepe Luque's bike build, this beautiful café racer entered in the Deus Bike Build-off event four years ago. Many the original parts of CB450 is still maintained to retain its classical value, among others; front fork and rear suspension and chassis.